I am a creative and strategic designer with extensive experience in marketing and visual communications. I have strong interpersonal skills and am an energetic team player with a focus on client relations. 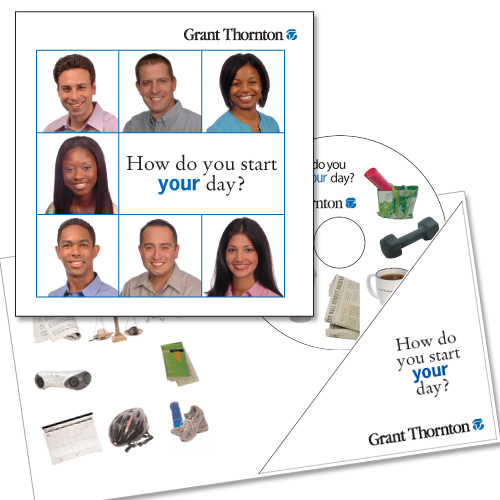 Recruiting campaign for Big 10 accounting firm includes brochure, interactive DVD packaging and posters. 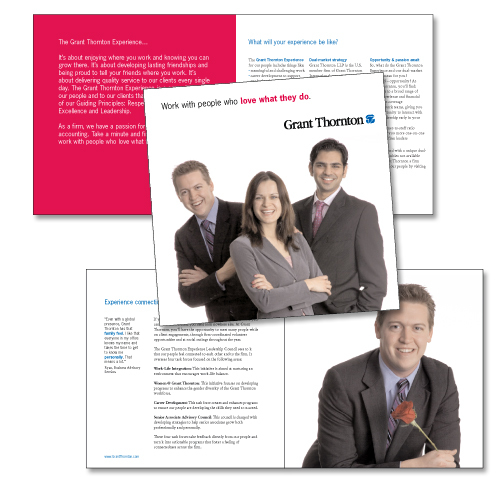 Maintain consistency with existing brand while appealing to younger audience.